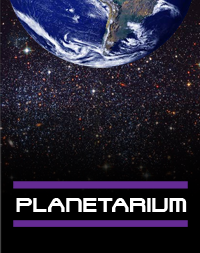 The Children’s Museum in West Hartford, Connecticut offers hands-on fun with science and nature for younger children and families, school and community groups, and home schooled children. 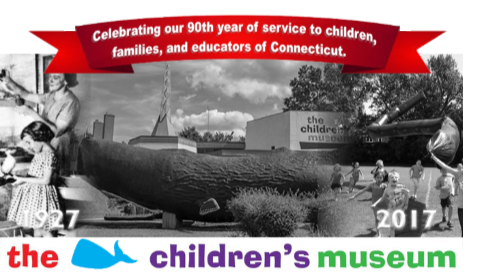 At the Museum and in classrooms throughout Connecticut, we encourage children to become creative thinkers and lifelong learners. 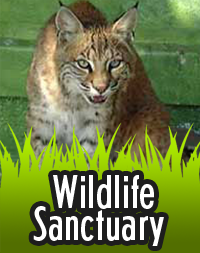 Children engage in our interactive labs, workshops, multi-sensory exhibits and demonstrations, a live wildlife sanctuary, state-of-the art digital science dome planetarium shows and movies, vacation camps, sleepovers, birthday parties, scout activities, and special events. 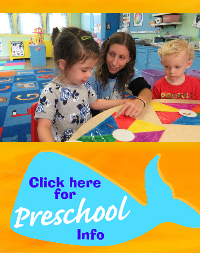 Our unique Children’s Museum Preschool, co-located on our West Hartford campus, integrates science experiences into early childhood learning. 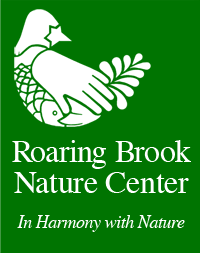 Nearby Roaring Brook Nature Center in Canton offers environmental exhibits, nature programs, concerts and acres of outdoor hiking, bird watching, and winter cross-country skiing.